Interactive Voice Response — C&A Associates, Inc. The Intelligent IVR is a hosted speech and touch-tone enabled IVR system which offers multiple language support. 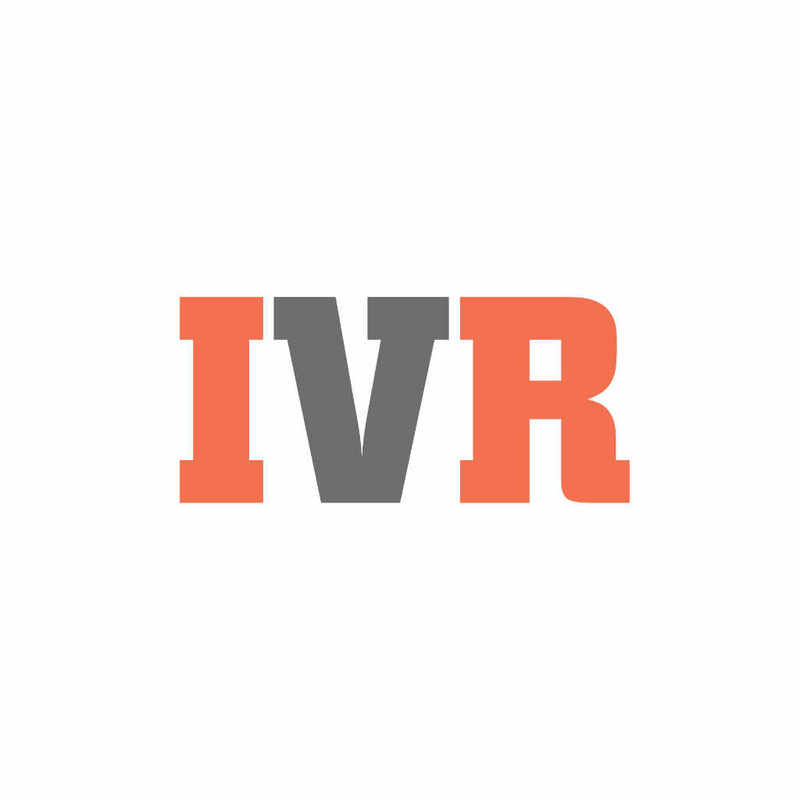 Using modernized, personalized menus and improved dynamic prompting, the IVR’s robust customer self-service is designed to provide a seamless, intelligent, secure customer experience. The product offers highly refined menu navigation which is personalized to users based on their accounts and activity with their financial institution.